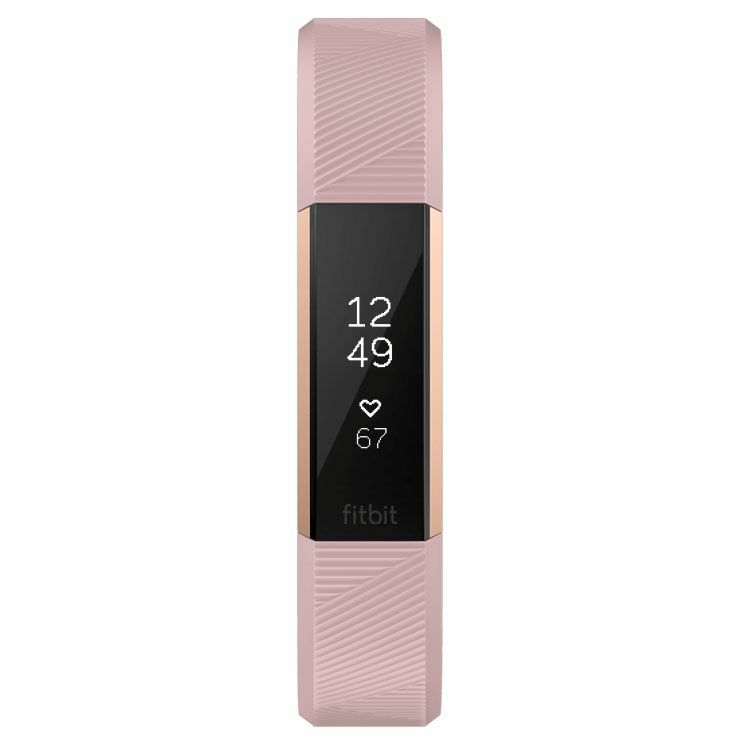 Stay motivated throughout the day and understand your sleep patterns with the Fitbit Alta HR special edition large fitness tracker offering continuous, accurate wrist-based PurePulse® heart rate measurement and simplified heart rate zones. 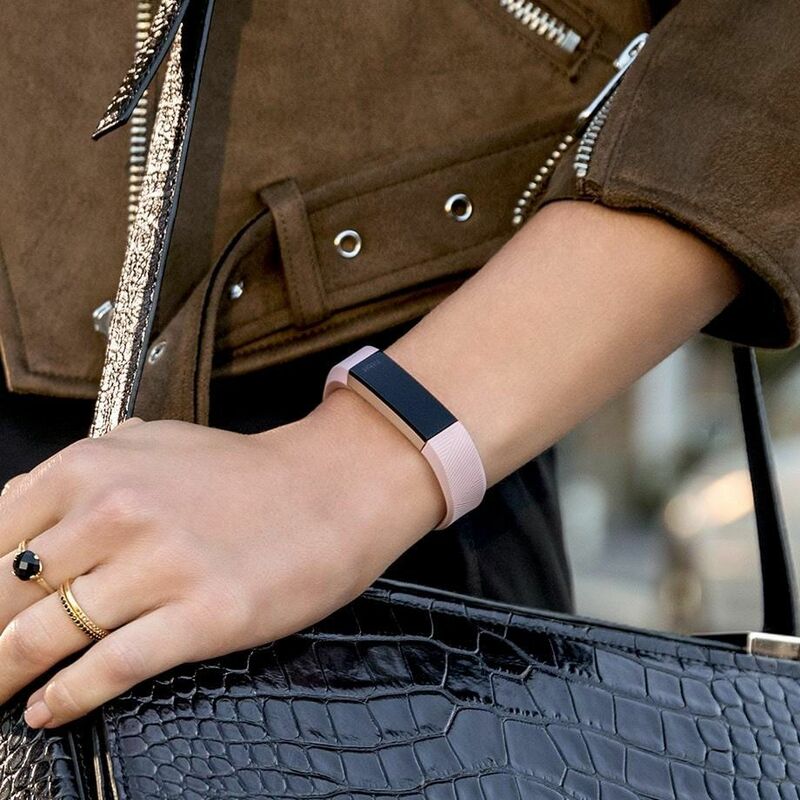 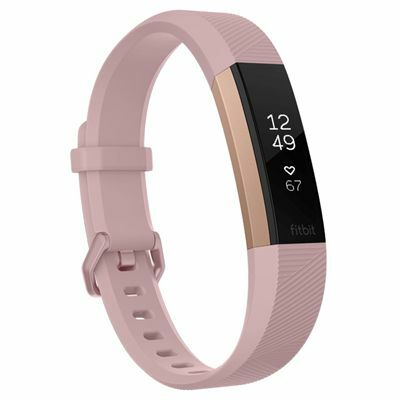 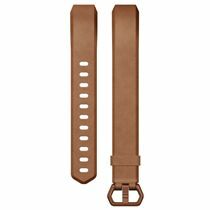 It is Fitbit’s slimmest wristband with heart rate and has a long battery life (up to 7 days) to let you track steps, distance, calories burned, active minutes, hourly activity and stationary time 24/7. To get a better understanding of your fitness level, there is Cardio Fitness Level feature and to enable you to check the stats, smartphone notifications and time, the Alta tracker is fitted with a tap OLED display. 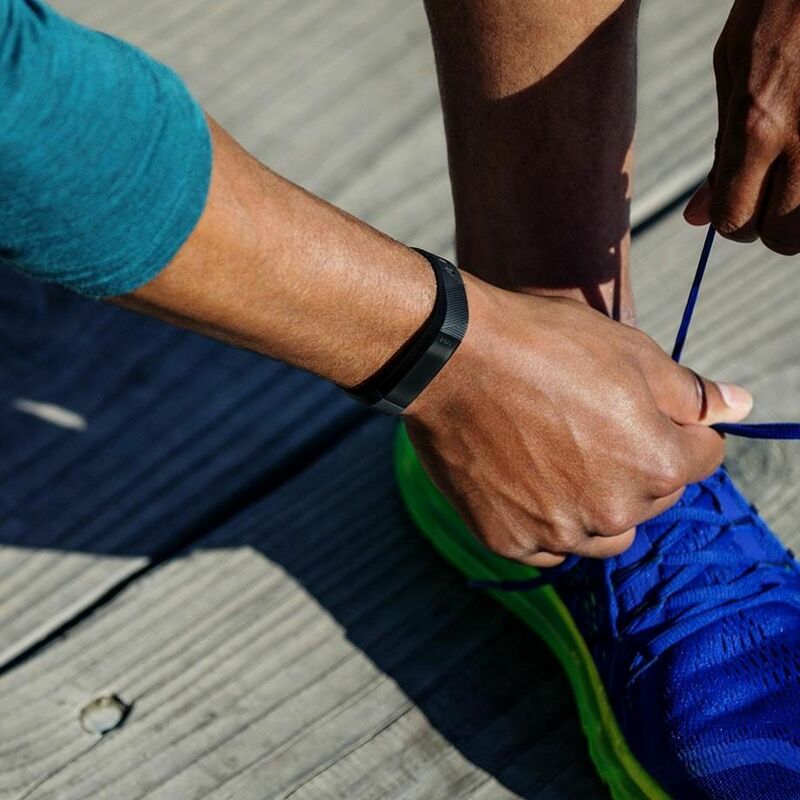 Thanks to SmartTrack™ feature, it ensures automatic exercise recognition and to help you hit an hourly goal of 250 steps, the tracker delivers friendly Reminders to Move. 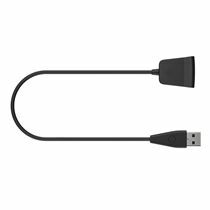 Syncing: Requires Bluetooth LE and Internet connection; Windows 10 computers that do not have Bluetooth LE will need a wireless sync dongle in order to sync; syncs with Mac OS X 10.6 and up, iPhone 4S and later, iPad 3 gen. and later, Android 4.4 and later, and Windows 10 devices. for submitting product information about Fitbit Alta HR Special Edition Large Fitness Tracker We aim to answer all questions within 2-3 days. for submitting product information about Fitbit Alta HR Special Edition Large Fitness Tracker. We aim to answer all questions within 2-3 days. If you provided your name and email address, we will email you as soon as the answer is published. 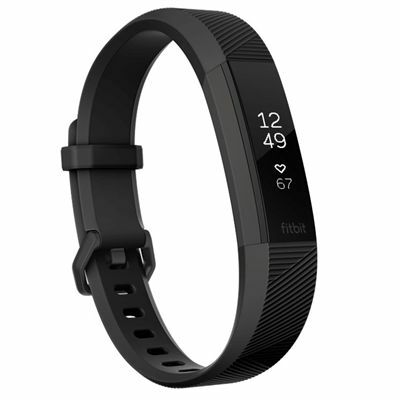 for submitting product review about Fitbit Alta HR Special Edition Large Fitness Tracker.